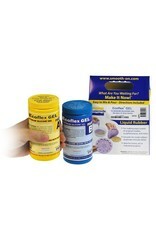 Ecoflex® GEL has a Shore hardness of 000-35, this is below the Shore 00 hardness scale. 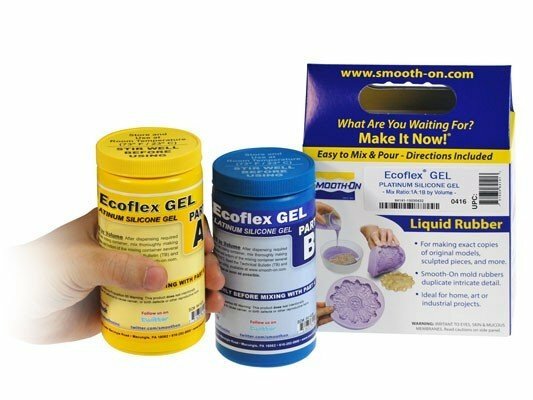 Because Ecoflex® GEL is so soft, it works very well as a silicone gel for filling encapsulated silicone makeup appliances and prosthetics. An infinite number of color effects can be achieved by addingSilc Pig® silicone pigments.